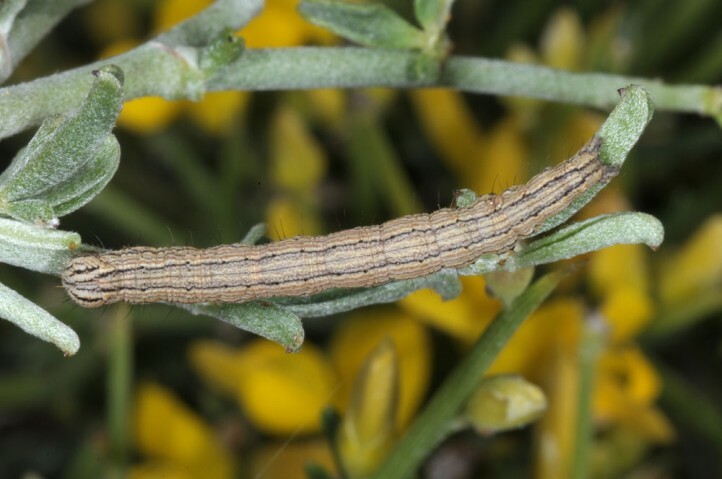 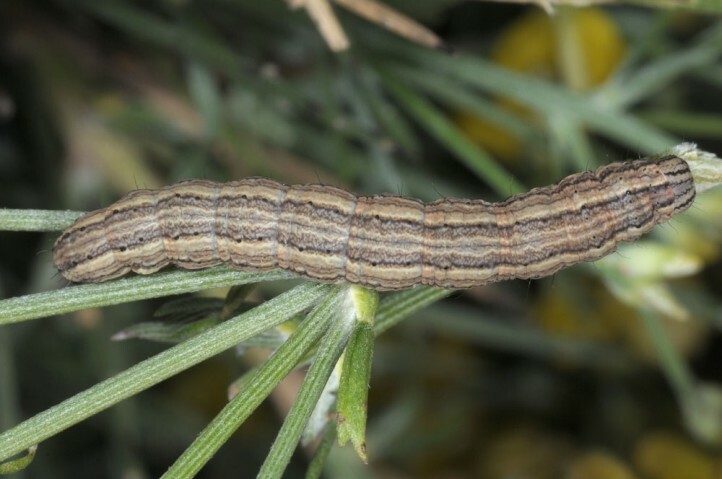 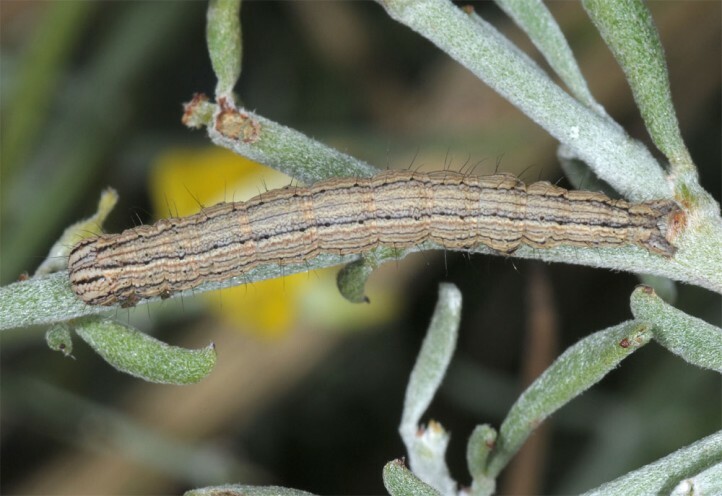 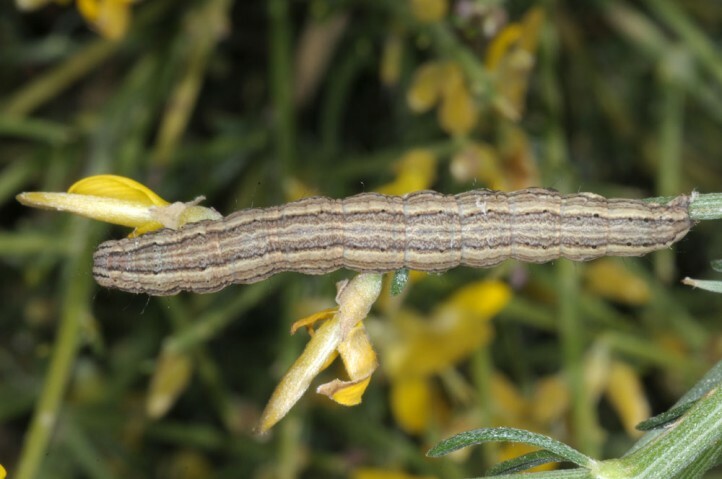 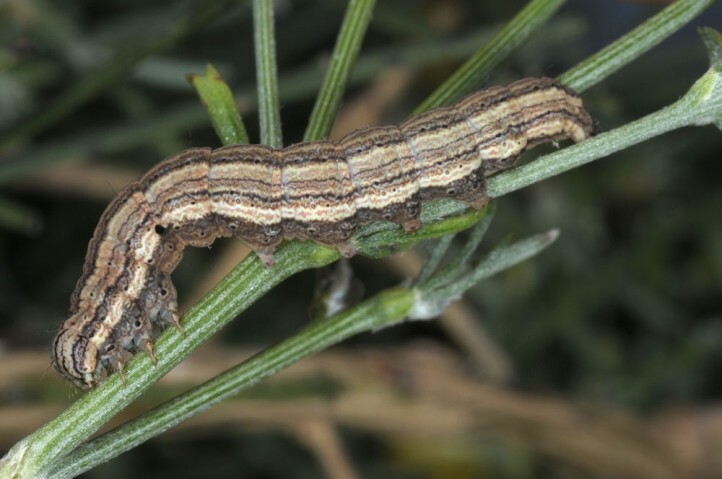 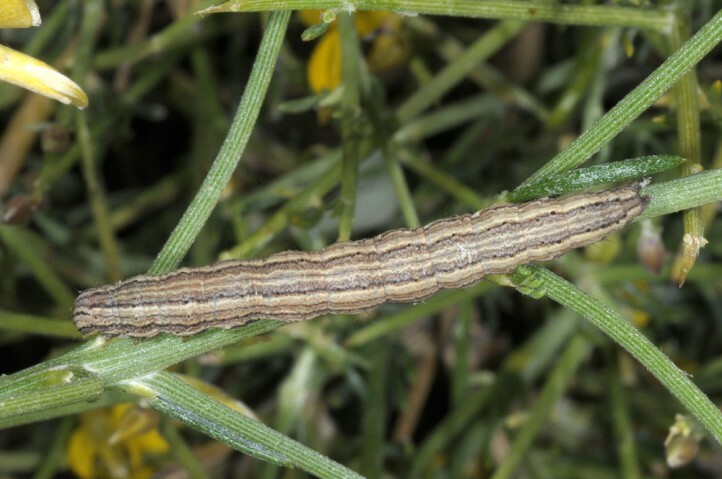 The larvae feed on most often spiny gorse and broom species (Papilionaceae), e.g. 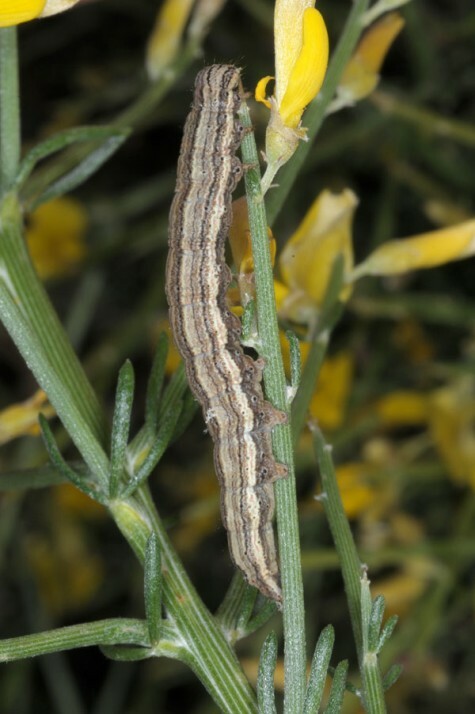 Genista acanthoclada. 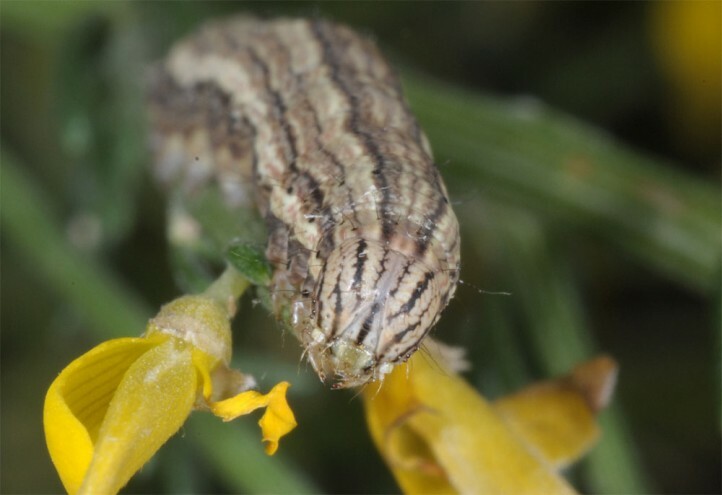 Autophila anaphanes inhabits especially garrigues, maquis and pastures with host plants. 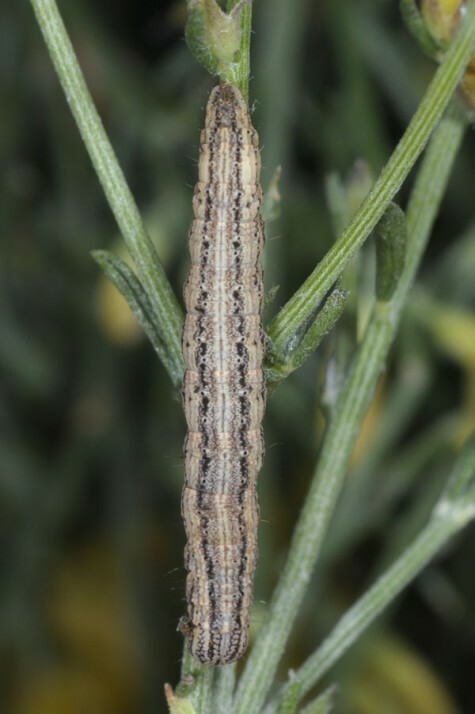 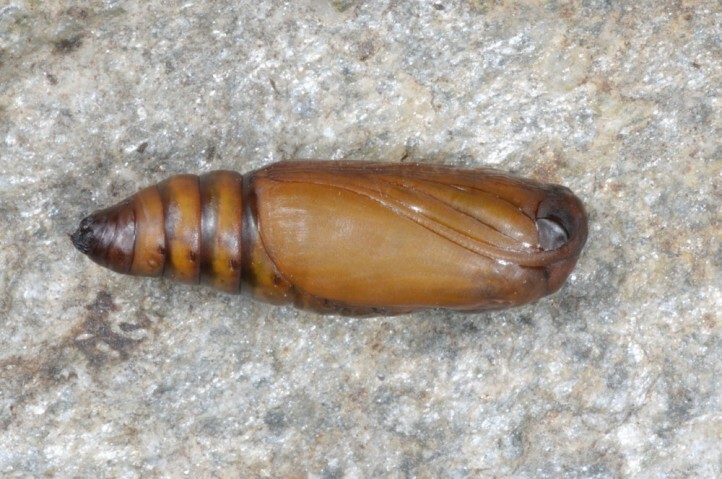 The larvae live in spring between April and June. 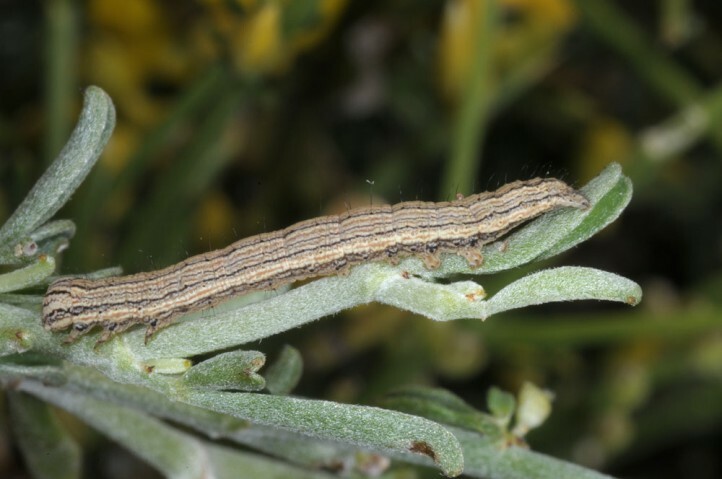 They can be beaten from the host plants. 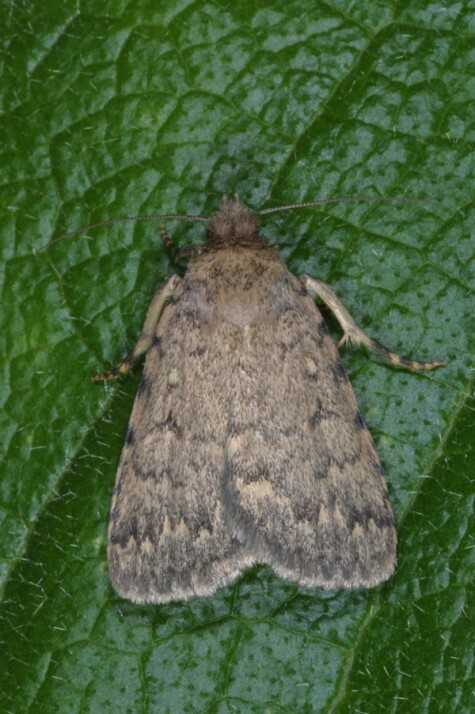 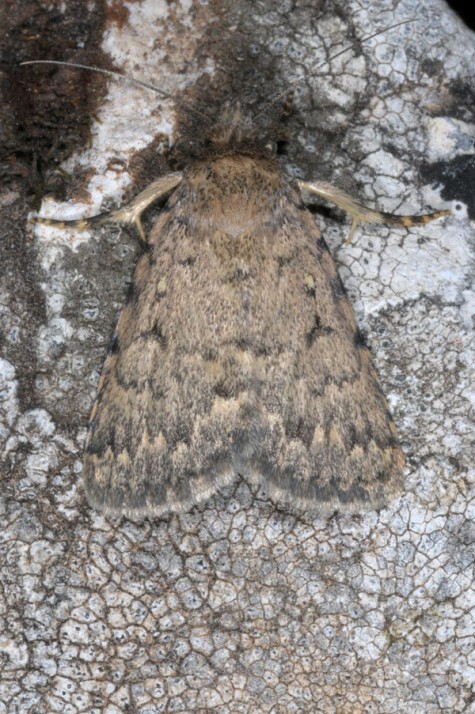 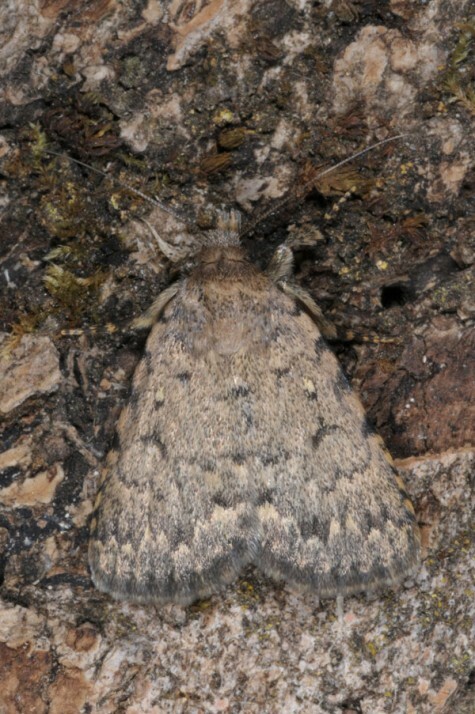 The moths occur between June and May. 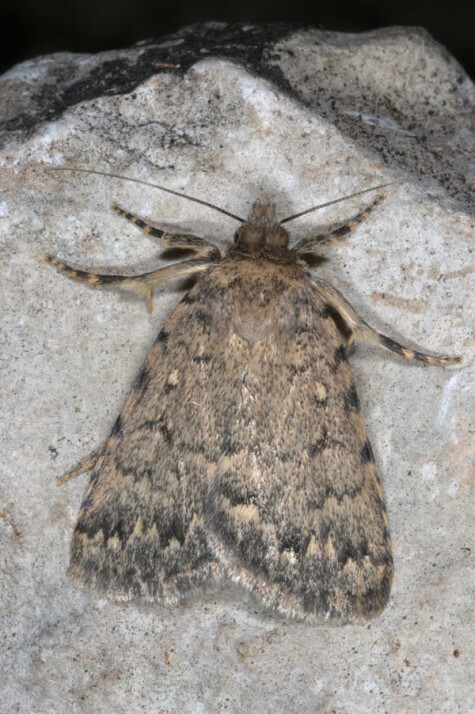 They have long dormancies (aestivation, hibernation in caves). 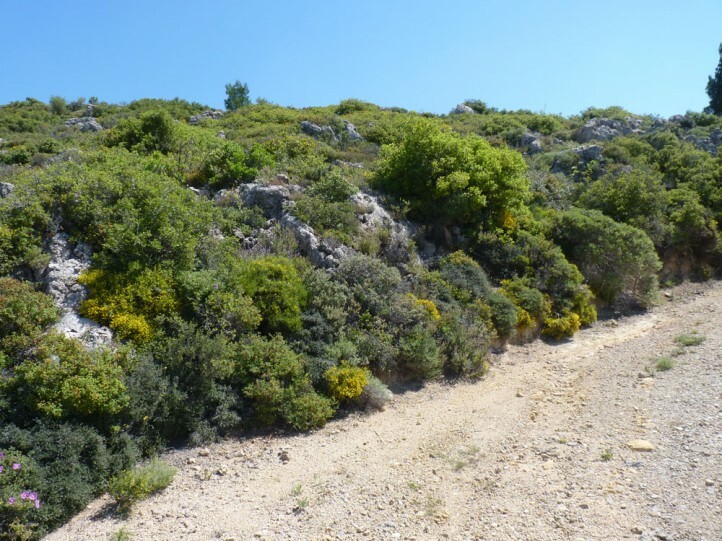 Autophila anaphanes occurs in Southeastern Europe (mainly Croatia and Greece), the Turkish Mediterranean coast and the Near East.